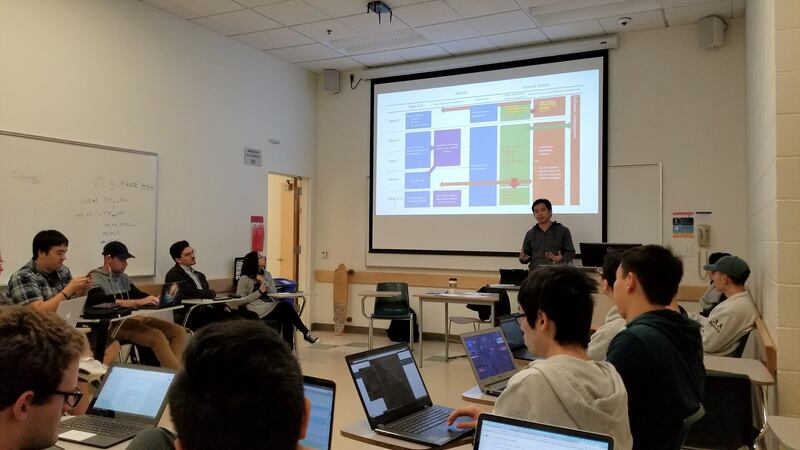 UAV Forge is multi-engineering senior design project at the Henry Samueli School of Engineering at the University of California, Irvine (UCI). Established in 2013, the team strives to develop fully autonomous unmanned aerial vehicles (UAVs) that can execute various mission tasks. 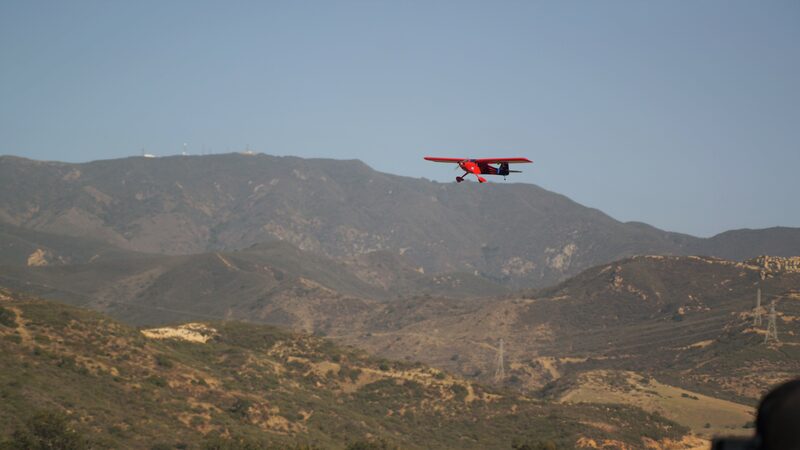 UAV Forge explores the applications of customized UAVs such as search-and-rescue missions, wildfire missions, personal delivery services, land surveying, and reconnaissance. 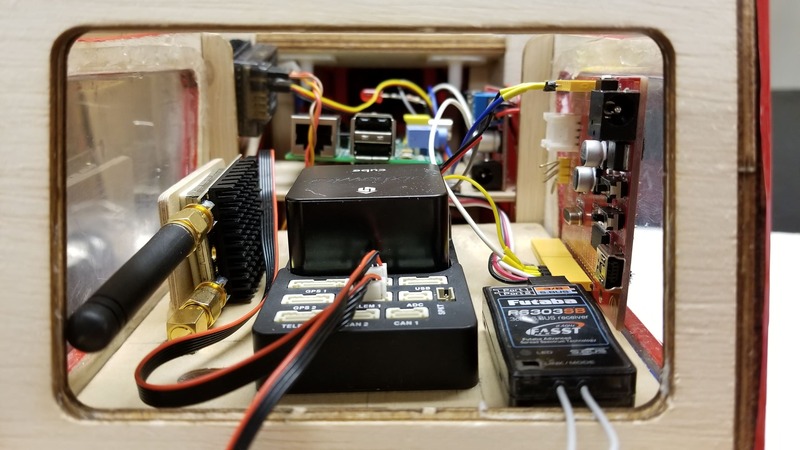 This year, UAV Forge is competing as in the 16th annual Student Unmanned Aerial Systems Competition (SUAS) hosted by the Association for Unmanned Vehicle Systems International (AUVSI). This will be the first time a UCI team participates in this competition! As first time competitors, the team is aiming to win against 69 teams from all over global. The AUVSI SUAS Competition is held in Maryland at the Patuxent River Naval Air Station. 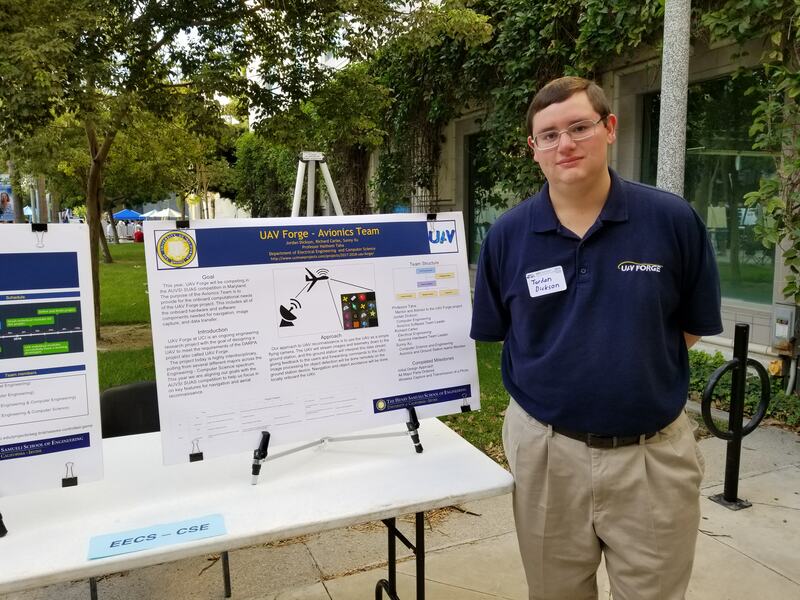 The team is challenged to create a UAV that can autonomously avoid obstacles, capture waypoints, deliver a payload in mid-air and conduct object detection, classification, and localization. The team is sending members to travel to Maryland and showcase our UAV's performance abilities. The team consists of 2 divisions: the Administrative and Engineering Division. 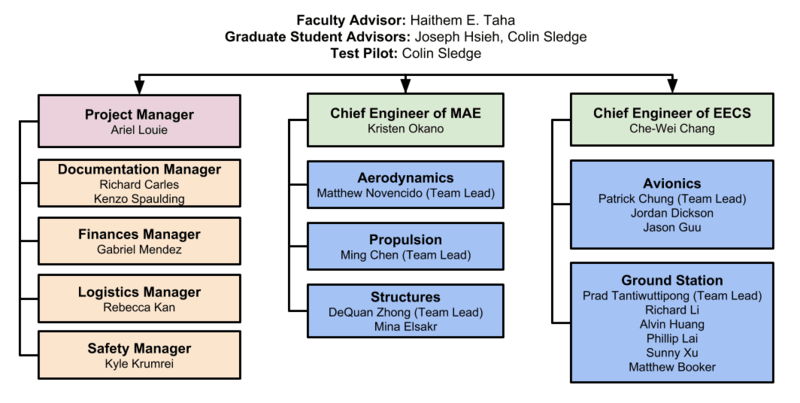 The Engineering Division is split into two other subsystems: the Mechanical and Aerospace Engineering subsystem (MAE) and Electrical Engineering and Computer Science subsystem (EECS). 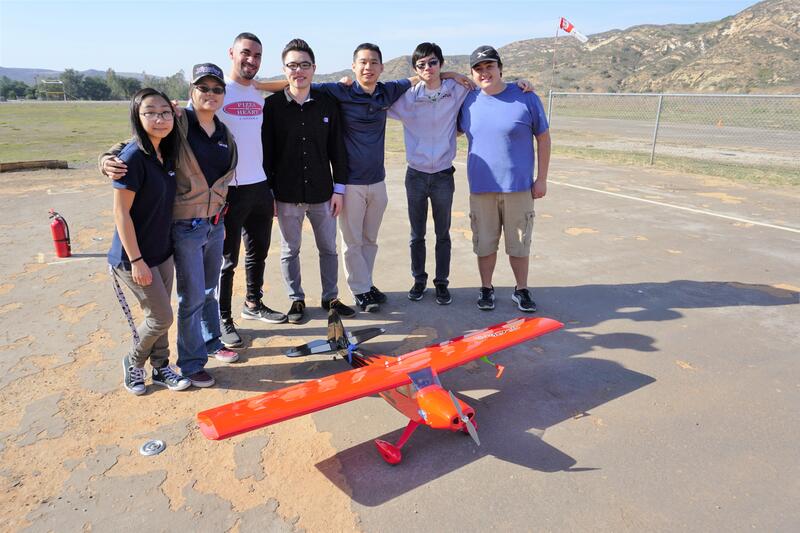 Together, these two subsystems make UAV Forge a multidisciplinary team. 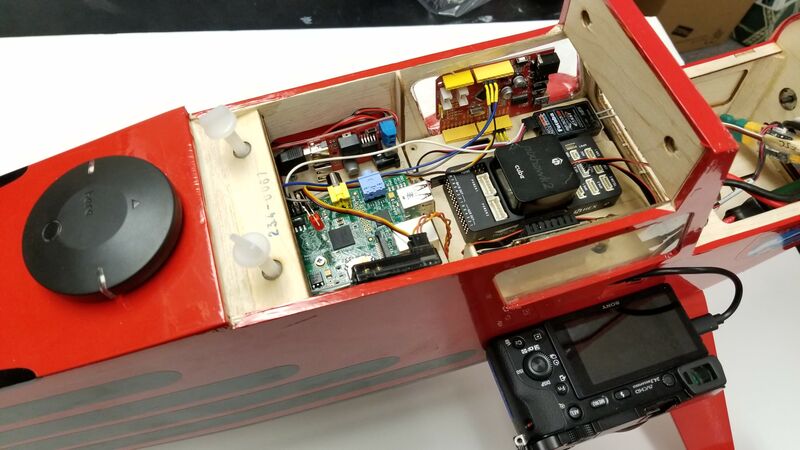 We produced a working UAV prototype that achieves autonomous flight through a customized program interface (G-Station). With the prototype, the next step will be to optimize our final competition design. 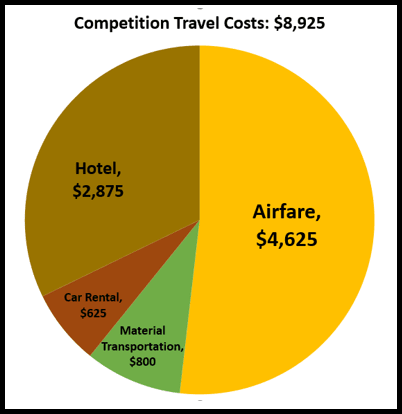 Below is the following costs for the manufacturing and other components for the UAV prototype. Due to the long-distance competition location, the team is seeking funds for travel costs. Below is the projected expenses for sending 10 members to Maryland. UAV Forge inspires innovation and teamwork in a diverse working environment. Together the team engages in collaborative learning to gain leadership, management, and communication skills. The competition will not only tests our design in a rigorous and challenging course but our team will put our hours of hard work and dedication to use. 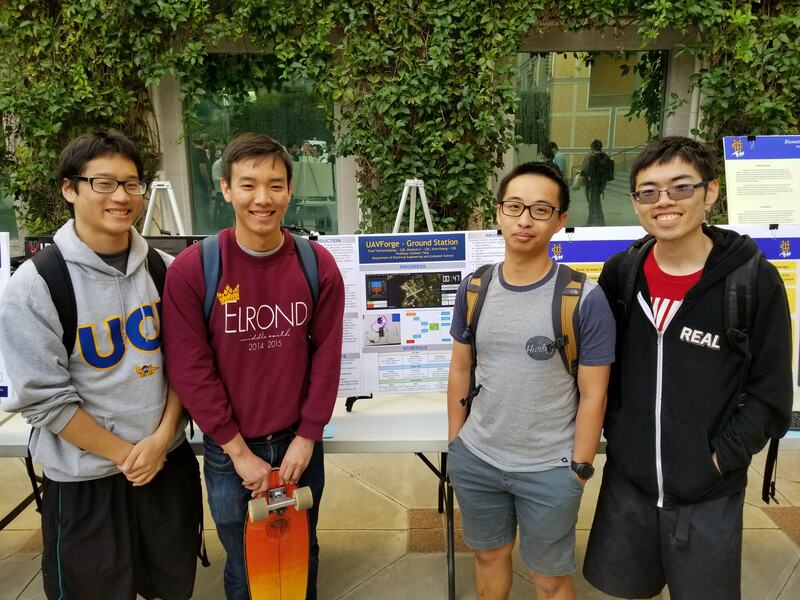 Help UAV Forge represent the bright minds of UCI at the AUVSI SUAS competition! Want to be updated on our progress? 3rd Flight Test - Team Photo! Learning and mastering engineering fundamentals is the key to producing a good product. Every bit of support counts! Thank you for donating! Through hard work and dedication, our students are driving innovation in drone technology! Thank you for being a fellow supporter! With this donation, you are a part of this journey with us and we can share our successful flight tests and accomplishments together! This generous contribution will allow us to purchase high-tech equipment, including electronics, sensors, and propulsion components all which help us perform well in the competition. Thank you for your donation! Like a captain of any aircraft, you have steered us towards our ultimate destination: representing UCI and all our hard work at the competition! Thank you so much for your generous support! Soaring to the competition! 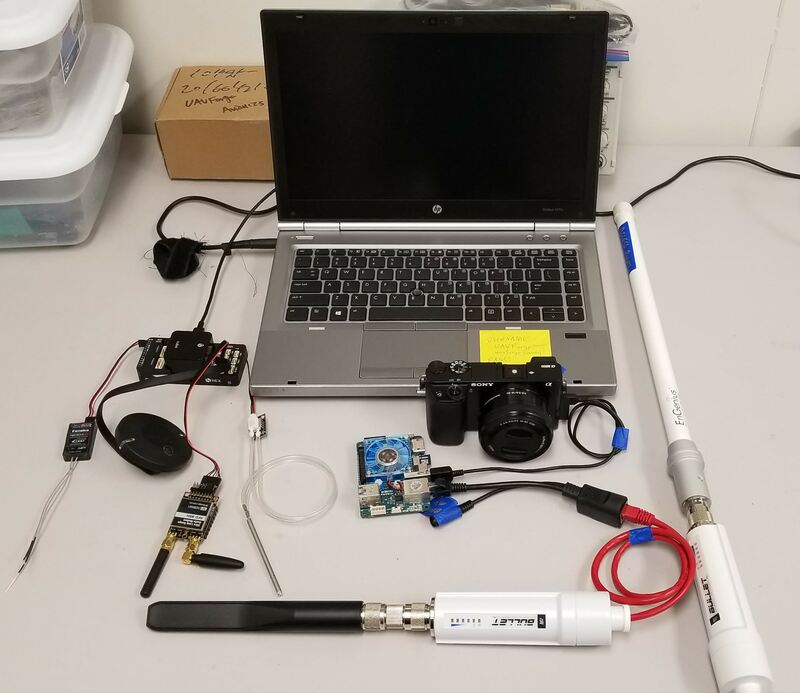 This donation allows us to travel to Maryland and perform at the Flight Mission Demonstrations in the AUVSI SUAS Competition. Because you've helped steer us toward our ultimate goal, a decal with your name/company logo will be placed on our competition plane! We hold your generosity with the highest level of gratitude!